Join our Facebook page to get up to date Deals and Offers. 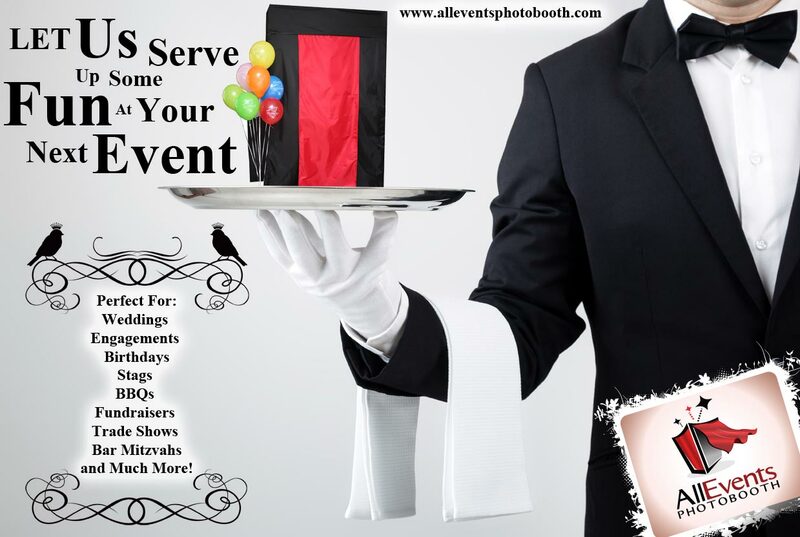 Contact us today to find out how we can help you save, or how you can get a photo booth rental for free. 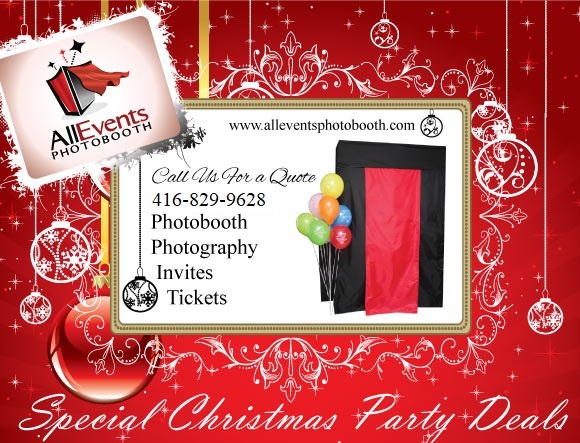 © Copyright - AllEvents PHOTOBOOTH. All Rights Reserved.